Description ONLY $236 PER MONTH! PRICED $831 BELOW KBB!!! PRICE INCLUDES FREE PREPAID MAINTENANCE UP TO 60,000 MILES! FREE DELIVERY TO YOUR DRIVEWAY! 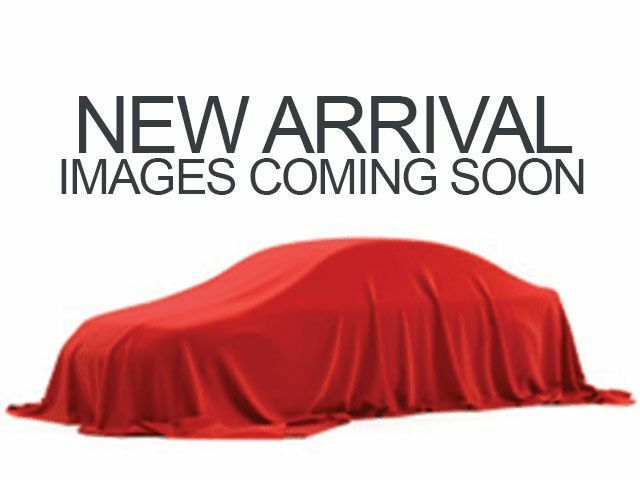 FUEL EFFICIENT - BACKUP CAMERA - HEATED LEATHER SEATS! This Cruze went through our thorough inspection and proved to be mechanically sound! Our technicians also did an oil change, and balanced and rotated all 4 tires. 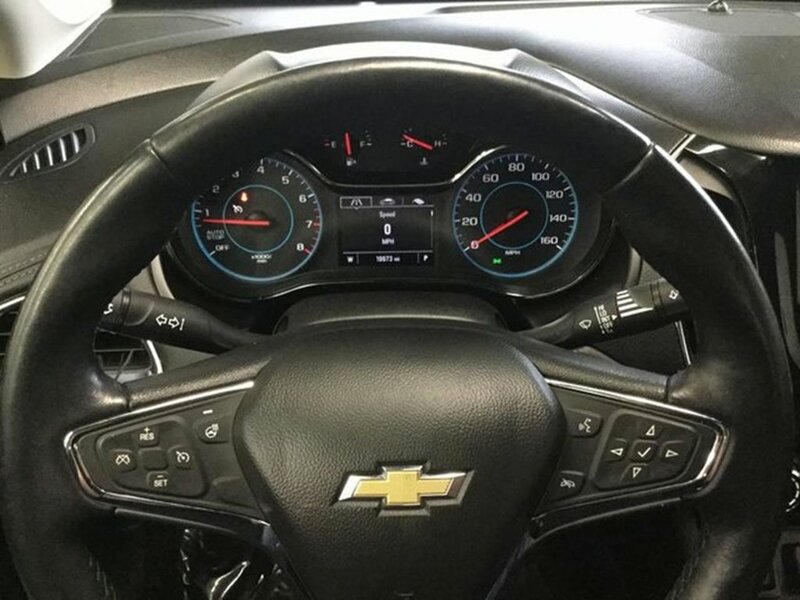 This Chevy comes with remote start, backup camera, bluetooth, heated leather seats/steering wheel, keyless entry, brake assist, electronic stability control, speed control, and more! Call NOW 765-342-5000. *All promotional offers expire immediately after close of sale. Monthly payment based on approved credit. Terms are 78 months with $3,000 down payment. 30/40 City/Highway MPG Awards: * 2016 KBB.com 10 Most Comfortable Cars Under $30,000 Welcome to the Community Chrysler Dodge Jeep Ram website, a fast and convenient way to research and find a vehicle that is right for you. Whether you are looking for a new or used Chrysler, Dodge, Jeep or Ram car, truck, or SUV you will find it here. We have helped many customers from Martinsville, Indianapolis, Greenwood, Bloomington, Mooresville, Columbus, Franklin, Ellettsville, Plainfield, Avon, Spencer, Terre Haute, Brownsburg and Monrovia find the Chrysler, Dodge, Jeep or Ram of their dreams! *Special internet price not valid with any other discount, coupon, or in-store promotion. Prices subject to change without notice. Options may vary as described due to automated process.